Is there a difference between foam and gel cleansers? What about cleansing waters? Find out below! We have to admit, we talk about oil cleansing a lot – especially recently. Oil cleansing can be confusing for those new to the double cleanse method, but with so many different types of water cleansers to choose from, we know you likely have questions about them too. So today, we’re giving the latter our full attention. A quick primer: Water cleansers are used to remove water-based impurities like sweat and dirt after your oil cleanser removes oil-based impurities like makeup and SPF. Water cleansers come in three main forms: Foam cleansers, gel cleansers, and cleansing waters – and these all have different effects. The type of water cleanser you should use varies widely depending on your skin type and concerns, and using the right one can be the key to healthy, happy skin. Below, we dive into the different types of water cleansers, and what each one can do for your skin. Let’s start with the most common type of water cleanser: foaming cleansers. This is your classic, sudsy cleanser that foams up as you massage it into your skin. They’re extremely effective at removing impurities, and can be great to use before makeup in the morning to clear away debris or build up. But foaming cleansers can get a bad rap because they can be drying. However, not all foaming cleansers are created equal. Typically this dryness is caused by harsh foaming agents, but there are loads of foaming cleansers that are super satisfyingly sudsy but also formulated without drying foaming agents. For example, the Etude House Soon Jung Foaming Whip Cleanser is formulated without harsh foaming agents, is packed with hydrating and soothing ingredients, and has a perfectly balanced pH. Another favorite is the Dr Oracle A-Thera Cleansing Foam, which contains tea tree oil, green tea extract, and sage extract to soothe and nourish skin after salicylic acid deep cleans pores. Gel cleansers serve the same overall function as foam cleansers, but do so in a gentle and hydrating way. They don’t foam up, so you just massage them into your skin and then rinse them off. But, that doesn’t mean they’re less effective than foaming cleansers – they are still packed with great cleansing ingredients. 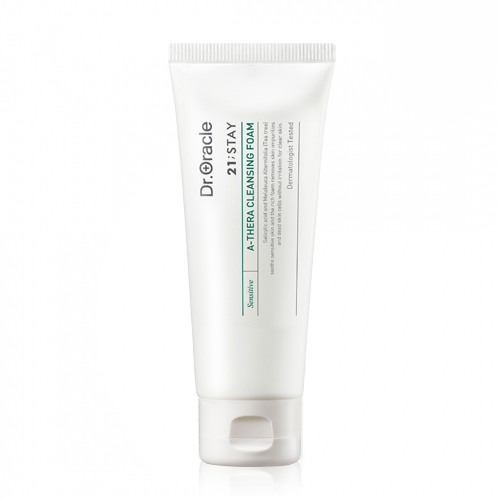 For example, the D’Alba Piedmont Peptide No-Sebum Mild Gel Cleanser has a gentle gel consistency but is packed with 20 amino acids, BHAs, and white truffle to cleanse, exfoliate, and prevent signs of aging. Unlike gel and water cleansers which you use in tandem with water and rinse off, cleansing waters can simply be swept across the skin on a cotton pad to remove a variety of impurities. It’s important to note, however, that cleansing waters aren’t the same as their popular counterpart micellar waters. While they both have “water” in the name, micellar waters are actually formulated with oil particles which allow them to remove things like makeup and other oil-based impurities. Cleansing waters, on the other hand, operate as water cleansers by removing water-based impurities and help to tone and purify the skin. For this reason, micellar waters can work to remove makeup, but cleansing waters are usually best if used after an oil cleanser to make sure any oil-based impurities have been removed. If you feel like your skin needs a deep clean, you may want to consider using a cleansing water as a third step in your cleansing process to ensure your skin is completely clear of impurities. 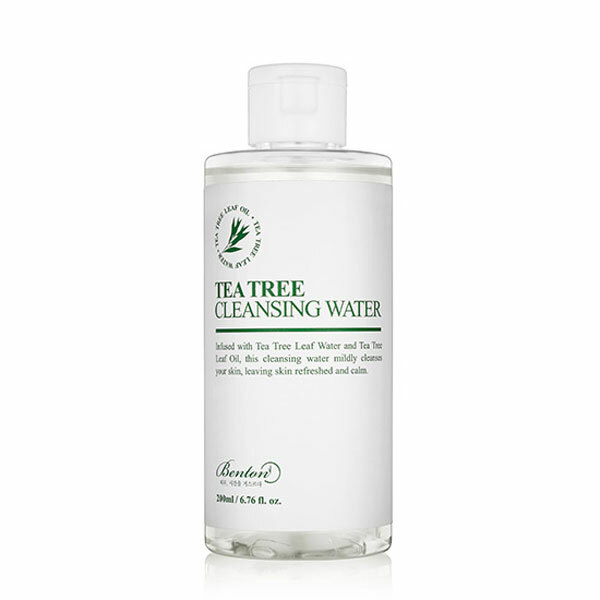 The Benton Tea Tree Cleansing Water is great for those with sensitive and acne-prone skin. What is the difference and which is best for your skin goals? Just like any other part of the routine, water cleansers aren’t one size fits all, and you want to choose your water cleanser based on your individual skin goals and concerns. If you struggle with oily skin, foaming cleansers can be a great option because they’re often more effective at helping control sebum production. On the flip side if you’re struggling with dry skin, gel cleansers can be a good option because of how gentle and hydrating they are. And, for days when your skin may not need as thorough of a cleanse, a cleansing water can be sufficient. Or, if your current double cleansing routine is not getting the job done, it can be smart to also incorporate a cleansing water into your routine to ensure you’re always keeping your skin clear of impurities. 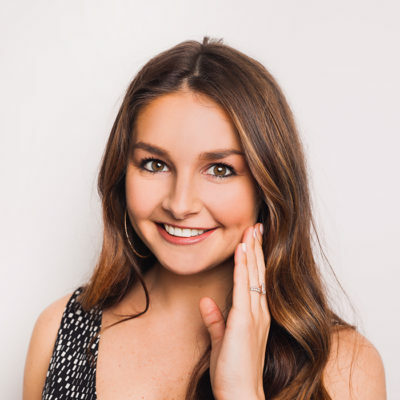 Just like every other part of your routine, using the right water cleanser will have a major impact on whether you are achieving your skin goals. Since you’ll be using them every single day, it’s important that you have one that works well for your skin type and addresses your main concerns. So whether you love the suds of a foaming cleanser or the ease and convenience of a cleansing water, a well-selected water cleanser can make a difference in your routine and skin. +What's your favorite water cleanser? Tell us in the comments below!